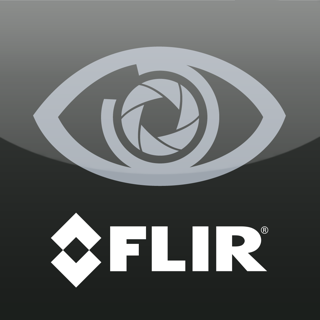 With FLIR sUAS cameras you get all the thermal imager you need for sUAS operations without having to pay for functionality you'll never use. 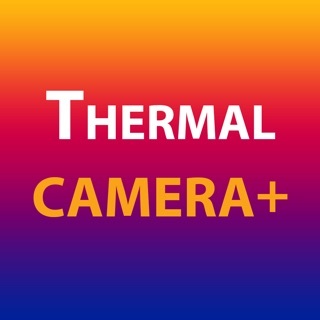 These are more than thermal cameras, they’re thermal measurement instruments and data recorders that add tremendous value to your sUAS operations and services. 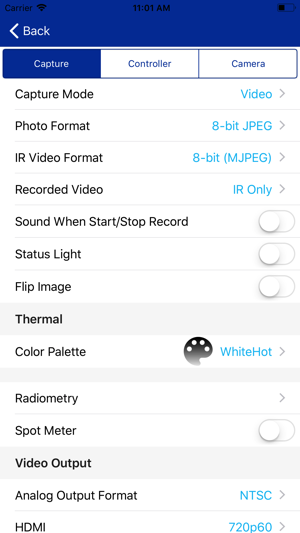 The FLIR UAS app lets you control and configure your camera via Bluetooth from your iOS device. 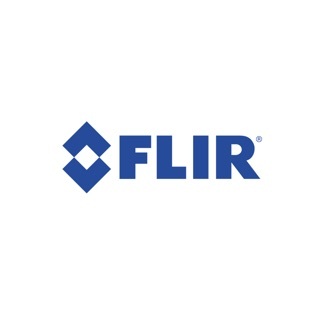 FLIR cameras give you in-flight control of functions through direct PWM connections, and their MAVLink geolocation compatibility makes for easy image stitching required for mapping, survey, and precision agriculture applications. 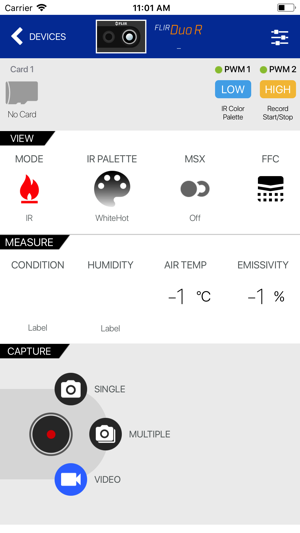 The APP will auto configure based on the camera you connect to: use the App to configure your Vue Pro, Vue Pro R, Duo, and Duo R cameras!